For over 70 years fine home building has been the family business. With experience that spans three generations,Wally Stover Homes is committed to quality and customer satisfaction. Attention to detail and professionalism are cornerstones of the company. We specialize in residential turnkey construction and light commercial work. 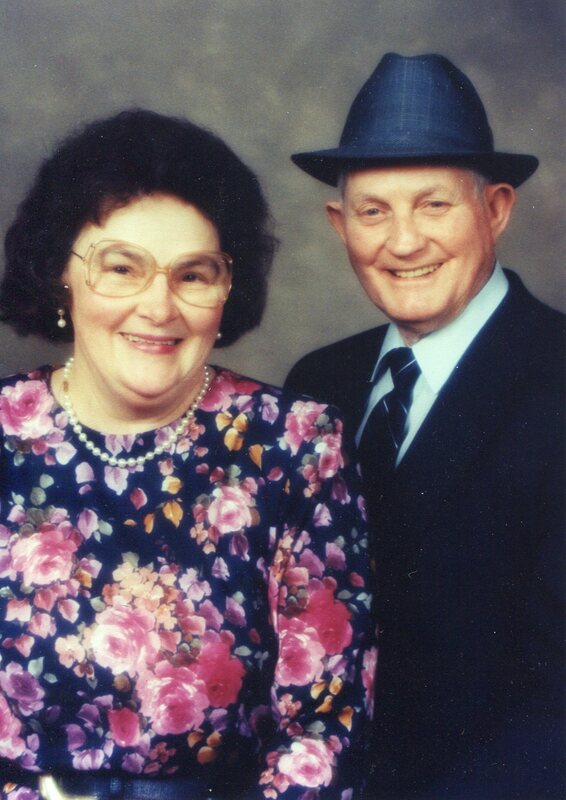 The patriarch of the Stover family, Dorsey, was born in the Pisgah community of Gilmer County in 1916. He developed a work ethic that would serve him well. He spent many years as a laborer, even traveling to Ohio when work was scarce in the south in the early 1940's. Dorsey started building homes in early 1944. 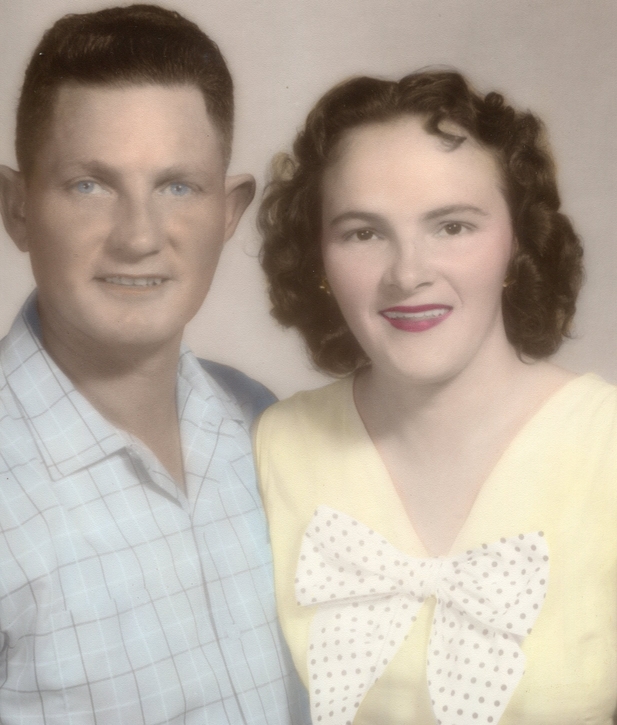 Dorsey married Emma Lou Forrester in 1948. She was the raised in the Roy community of Gilmer County. The daughter of a scholastic farmer, they were a perfect match. They would raise three sons; Wally, Ernie, and Denny. All three would grow up in the family business. Dorsey became well known for the quality of his homes. He built hundreds of homes in and around North Georgia. In 1972, his eldest son, Wally, a graduate of Georgia Southern University, began working in the business full time. He would increase the scope and reach of the business while maintaining an unwavering commitment to quality. Dorsey remained actively involved in the business until the late 80's. The name of the business changed to Wally Stover Homes in 1989. Ernie, working as an independent contractor, is the finish specialist on all the homes we build. 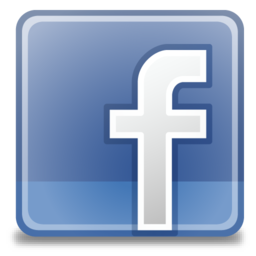 Denny returned to the company in 2013 after many years as a local hardware dealer. Wally Stover Jr., joined the company full time in 1998 after graduation from the University of Georgia. He and his sister, Jennifer Harper, help with the day to day operation of the business. As the company continues to evolve, one thing has remained constant, a commitment to quality. Wally Stover Homes enjoys a diversified portfolio. We have experience in many different types of homes including; stick frame, traditional brick construction, log homes, and alternative materials construction. The company enjoys a wealth of experience and knowledge in its labor force. We also have very little turnover, which creates continuity and cohesion. 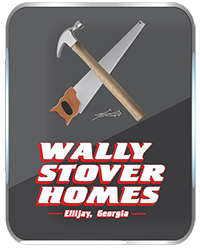 If you are looking to build in the North Georgia area,Wally Stover Homes will provide the type of specialized construction that every homeowner is looking for. We look forward to working with you.